One of my little peccadilloes is that I like to think of architecture as Art + Being Really Smart. Sometimes architects over-intellectualize things and the formula devolves into Art ÷ Being Really Smart. And there are plenty of artist out there who are way smarter than most architects. And then there are the reactionaries like Tom Wolfe who will be quick to tell you that modern architects aren’t so smart like they think they are. So my little formula crumbles quicker than a poorly engineered building. 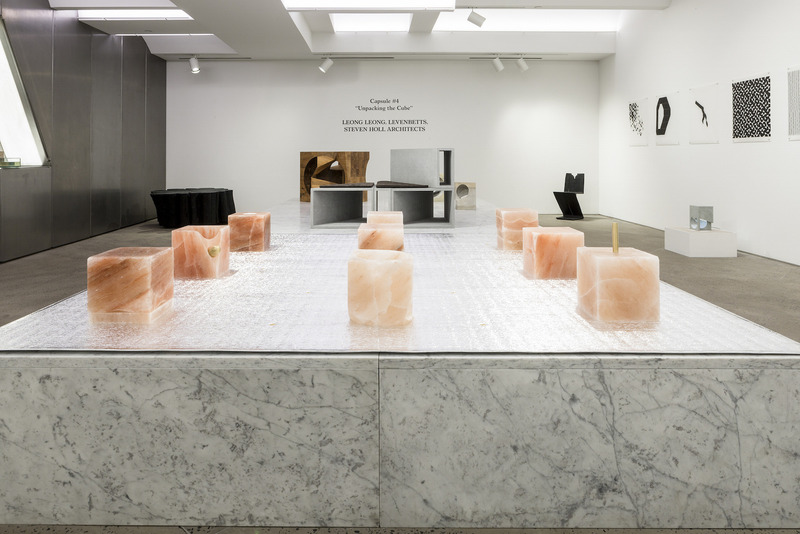 But not when it comes to the Unpacking the Cube at Chamber, an art show featuring works by three really smart architecture firms: Steven Holl Architects, Levenbetts, and Leong Leong. Ravelin was lucky enough to have a chance to interview Dominic Leong and Christopher Leong about the show. What was behind your decision to create functional objects? DL: The collection of objects forms a narrative about an existential journey. Some of the objects, like the tiffin, suggest that along this journey one will encounter visitors. The objects function as tools to welcome a visitor in the most basic sense—by sharing food, listening to music together, or sleeping next to one another. Other objects, such as the censer, provoke reflection and solitude. The objects question what “functionality” really means. For example, the function of a bowl is not only to contain food but to share it with others. The objects can be placed into several constellations that allude to different ritualistic situations. They are “useful” and ambiguous objects for reflection and socialization depending on how they are configured. Their ambiguity allows their context to determine their meaning. They are at once spiritual artifacts and quotidian domestic objects. 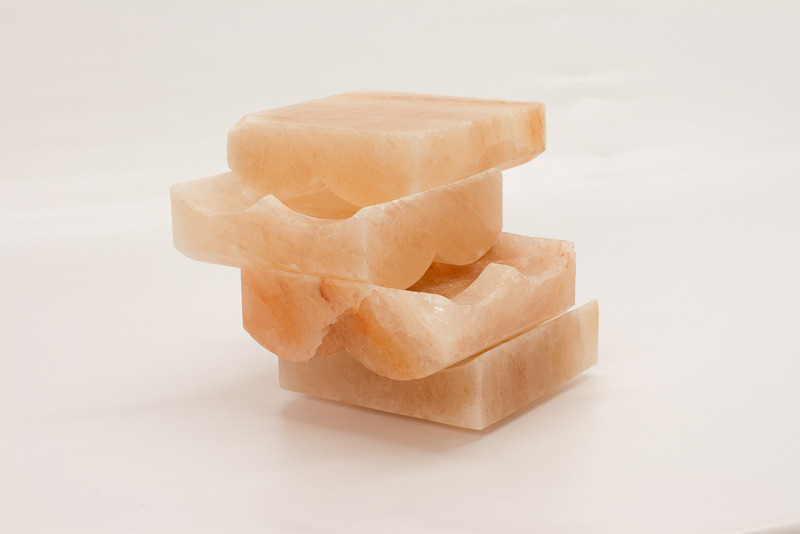 What is the significance of the Himalayan sea salt? DL: Salt is a vital nutrient to our bodies and without it, we will die. On a molecular level, salt is cubic. 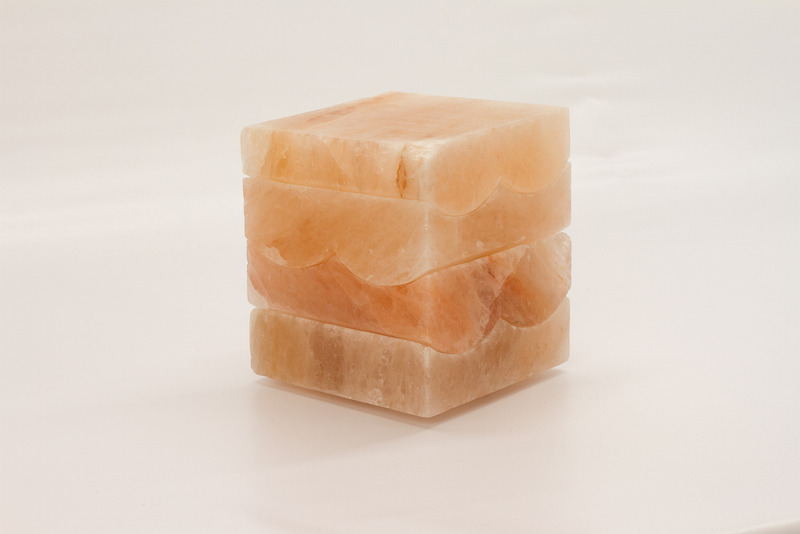 Himalayan salt is also mythological, uncontaminated, and protected from the atmosphere by 250 million years of isolation under extreme tectonic pressure. Did the fact that you’re the youngest of the three firms affect your approach to the show? CL: I don’t think being the youngest firm had much of an effect on our approach. DL: We always appreciate exploring new avenues for ideas to make their way out of the studio and into the world. 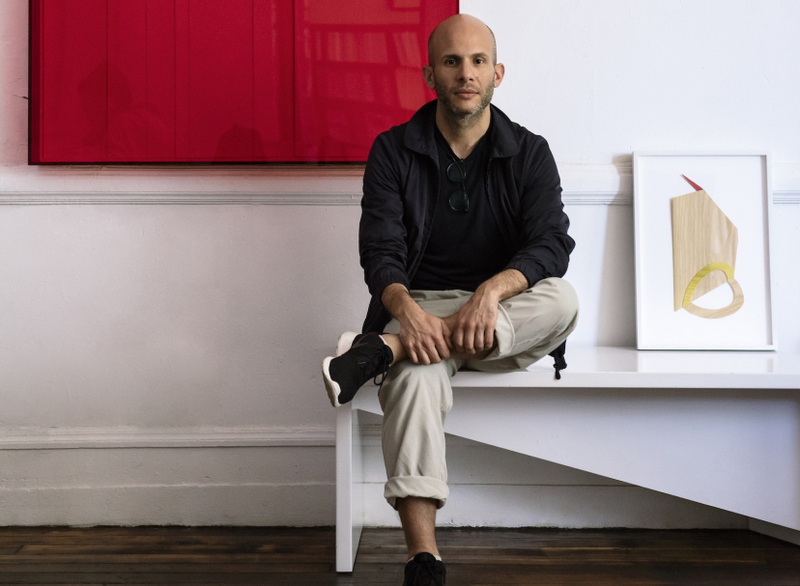 We are very grateful to Juan Garcia Mosqueda (Chamber Gallery Founder) and Andrew Zuckerman (Curator) for their support of this process. How is the theme of unpacking expressed in your cubes? CL: The ‘unpacking’ was more of a process than anything else. We were interested in exploring what it means to produce objects for our contemporary context, in which so many tools (phones, computers, etc.) quickly become obsolete. The unpacking of this idea led to the development of a set of tools that are both monumental and impermanent. 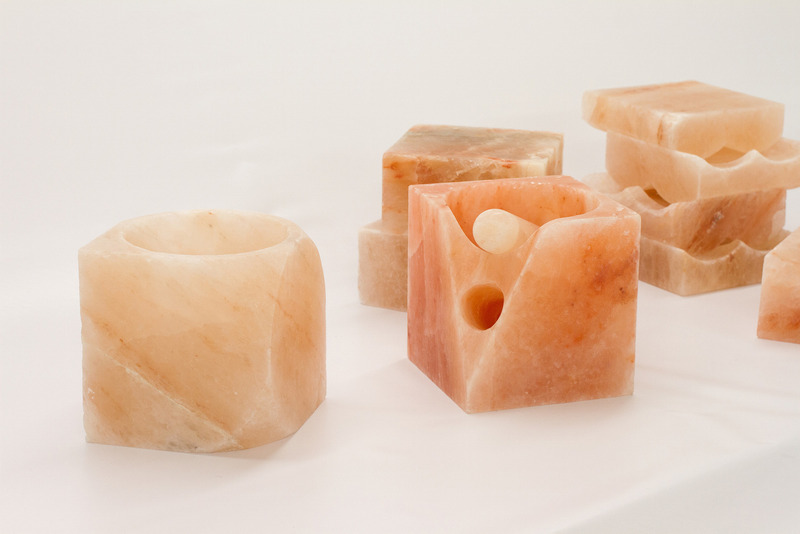 Carefully designed objects produced in with delicate mineral re-set the concept of what is useful and necessary. 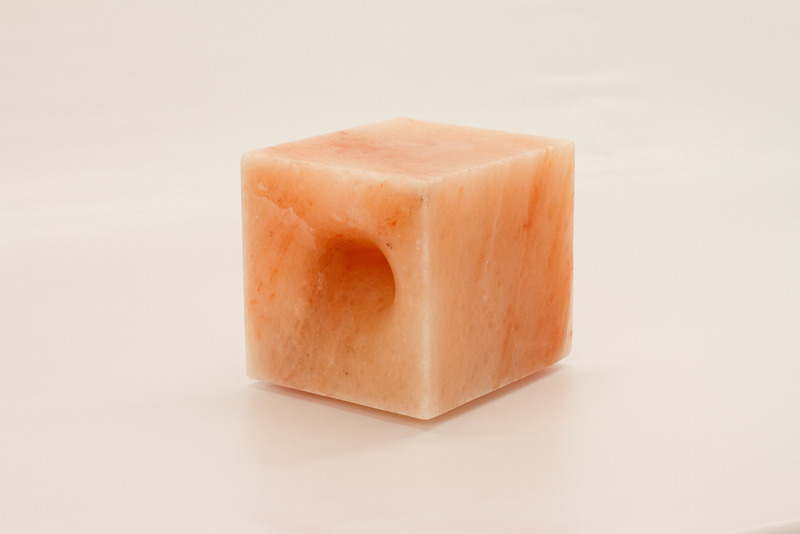 DL: We were interested in the constraint of the cube relative to exploring what it means to be human at multiple scales, from the tool to the monument. 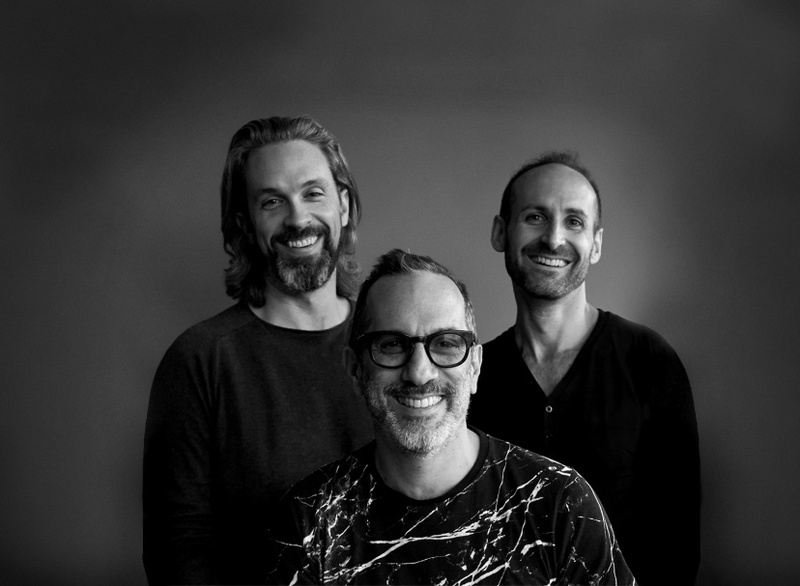 What do you think the importance is of architecture firms participating in art shows like this one? CL: I think that presenting in a gallery context like this can shift the viewer’s approach to the work. 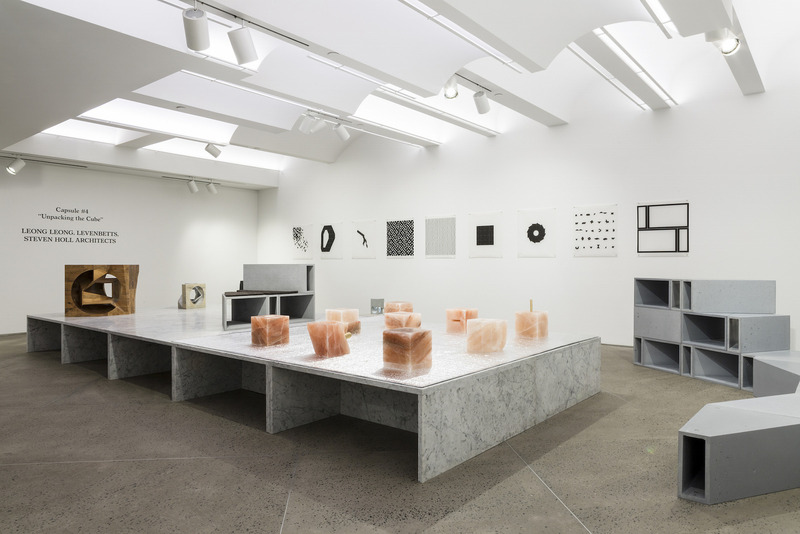 As architects, this show is unique in that it is focused on exploring the fundamental concepts of human nature and our relationship to form in a very open-ended way. Rather than the typical approach of presenting architecture as drawings, images, or models of large-scale projects, the show is an opportunity to explore how architectural thinking translates to the scale of objects in a very immediate and tactile way.